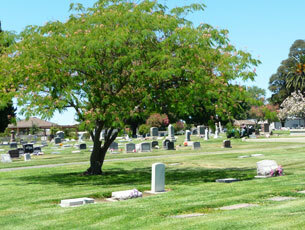 The Solano Cemetery District operates two cemeteries within the District. Use our search tool to search for your loved one's burial location or marker. Let us help you plan ahead. Contact us to help you get prepared. Want to view our grounds? 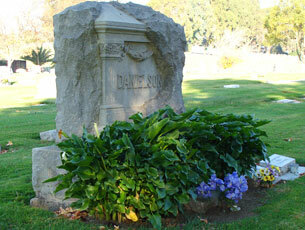 Take a virtual tour of our two cemetery locations. Click here to view the latest agenda for our upcoming board meeting.